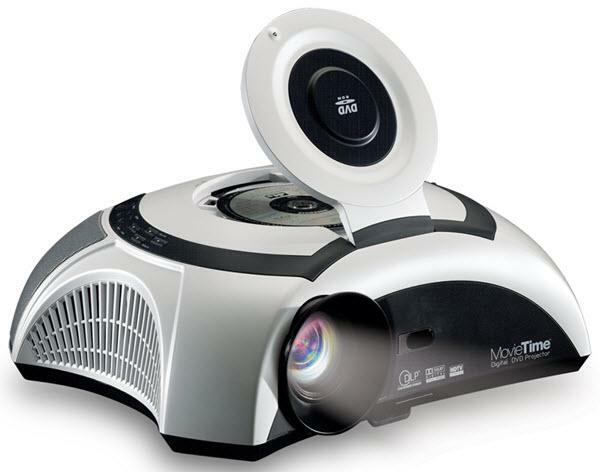 The Optoma MovieTime DV10 projector is not being produced anymore. diagonal screen, place the projector lens between 9'-2" and 10'-3" from the screen. Comments: DarkChip2 DLP chip. Short focus lens. 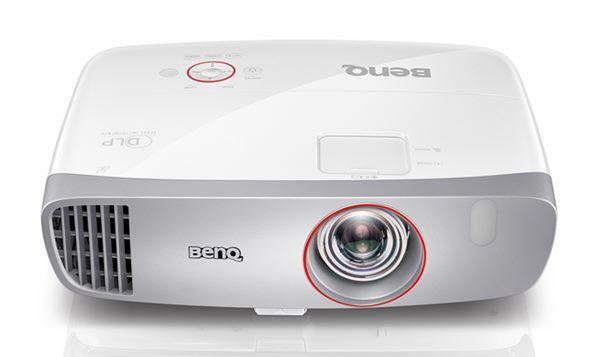 Projector warranty is 2 years. DVD module is warrantied for 1 year.